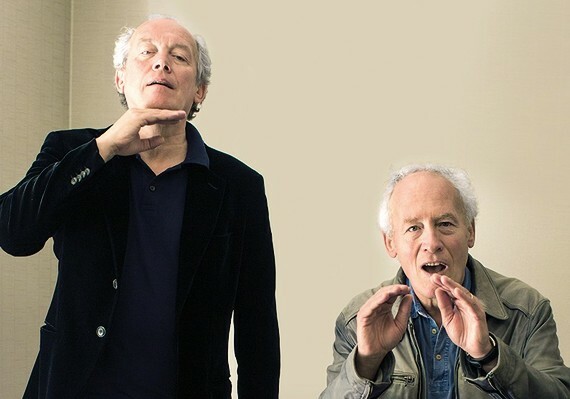 I like the Dardennes. Their movies have something immediate and unfiltered, something of the here and now. Their realism isn’t intrusive or voyeuristic, it’s simply part of their world without being moralistic or downtrodden. All of their features are set in or around the same area, in Seraing, Belgium, where they are from, a down-on-its-luck area of industrial estates and anonymous apartments. We’re amongst the working class, and things generally look bleak. But the people are real and breathing, and there is no need to zoom in on their weaker moments. Just look at them, and their glow and zeal will reveal itself. The same goes for their latest, La Fille Inconnue. 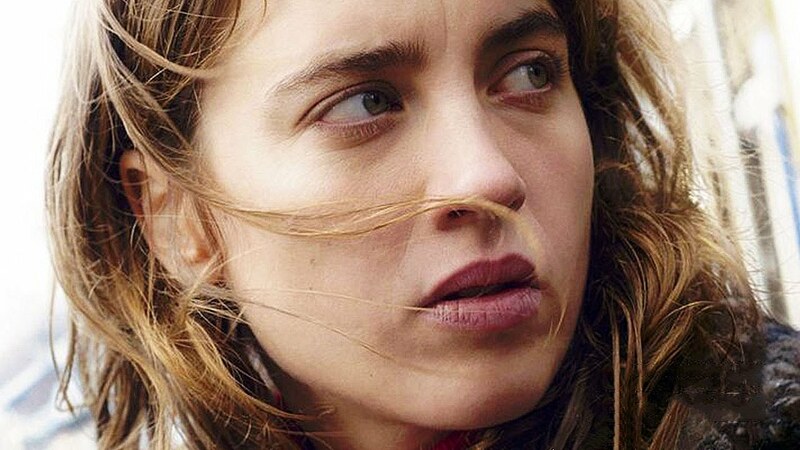 It’s about Jenny Davin, played by Adèle Haenel, whose praises I’ve sung elsewhere. Here, she plays a young doctor who’d rather work in her own practice in the suburbs than make good money for a high-end clinic in the city. She also does house calls for people who can no longer reach her practice. She has an assistant who might not be cut out for the job she does. One evening, after consultation hours, someone rings the bell, once. Her assistant wants to go and let the person in, but Jenny tells him no, he needs to distance himself from wanting to help everyone all the time. Turns out that the ringing has come from a very young prostitute of African descent, who is found dead the next morning at the river’s edge. The young unknown girl of the film’s title is dead because Jenny didn’t let her in. Do no harm? In Jenny’s mind, she has done harm, even if through no fault of her own, and although she knows she is not to blame, her ethics don’t let her rest. She wants to find out Jane Doe’s name. It’s really refreshing that there is no great speech, no grandstanding and no dogged determination throughout the movie about how Jenny wants justice or even revenge. It is also not so much a movie about immigration or multiculturalism, mainly because the movie does not think in those terms. The dead girl might be as Belgian as Jenny herself. Jenny just shows around the girl’s picture from a surveillance video. Several possibilities present themselves. Who is lying about not knowing the girl? Who has seen her? Who was with her? And the bruises around her wrists – did someone try to save her, or push her? Jenny isn’t a detective, but uses her common sense, and she gets surprisingly far that way. In the end, La Fille Inconnue is a movie about guilt – not so much about the guilt of whoever killed the girl, but about Jenny’s guilt. The Dardennes are way too smart to just present us with a simple whodunit, but it’s new that we get an outsider’s view on a crime. Earlier Dardenne movies let us have a look at the person who was about to commit a crime – remember Bruno who tried to sell his newborn for drugs in L’Enfant (2005)? Here, we are allowed to watch someone who has been affected by a crime, but who finds that there is a human debt she owes to the dead girl.